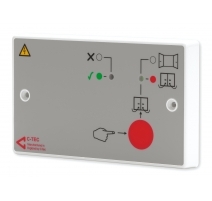 With fire legislation in many countries stating any power supply performing a mandatory function of a fire alarm system must be certified to EN54-4, C-TEC's range of switch-mode VdS certified power supplies has come into its own. 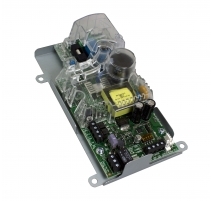 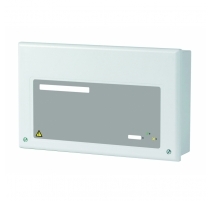 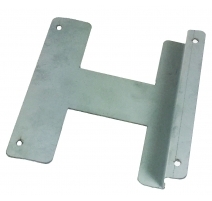 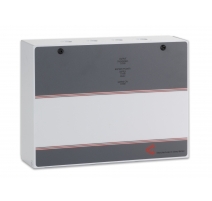 Ideal for controlling beam detectors, auto-dial communicators, aspirating smoke detectors, electromagnetic door holders, ventilation systems and more the range comprises 1.5A, 3A and 5A 24V units and a 2A 12V unit. 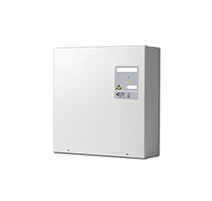 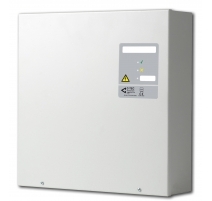 A comprehensive range of non-EN54 PSUs is also available. 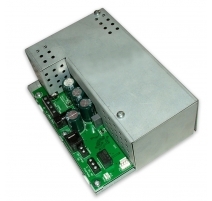 Power Supplies There are 18 products.